Great location close to WARMC hospital. 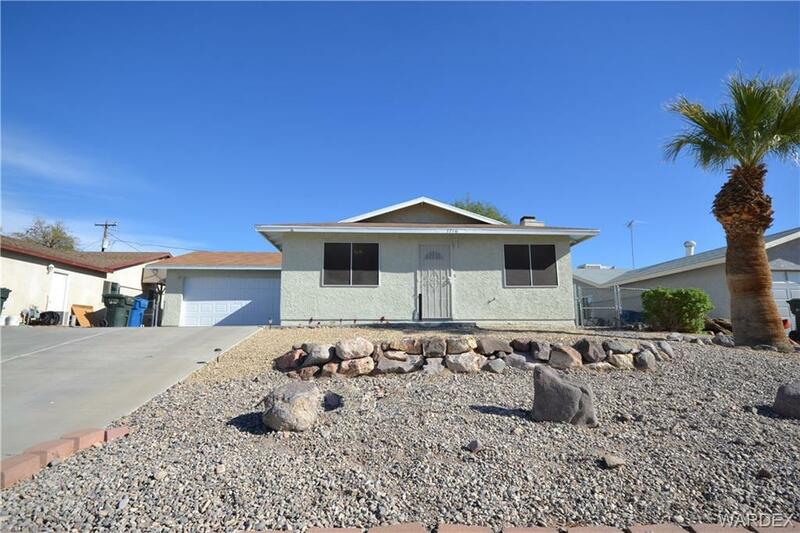 3 Bedroom, 2 Bath, 2 car garage, updated kitchen with breakfast bar, fireplace, Master bathroom has been redone, Large TV in living room to convey with the home, Very nice and clean. Large fully fenced backyard. New A/C installed 12/27/18.